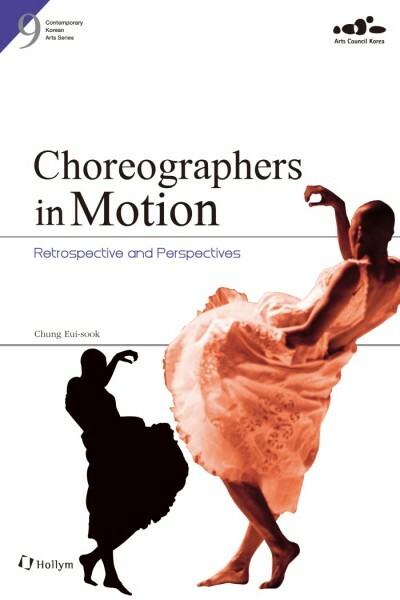 Produktinformationen "Choreographers in Motion: Retrospective and Perspectives"
This book explores the lives and works of representative contemporary dance choreographers of Korea, primarily based in Seoul. The artists selected are examined in detail through interviews by thoroughly investigating their education, influences, and creative process that determines their aesthetic inclination. The artists are presented in chronological order, and are further divided into their educational backgrounds, respectively. Weiterführende Links zu "Choreographers in Motion: Retrospective and Perspectives"
Unser Kommentar zu "Choreographers in Motion: Retrospective and Perspectives"
Kundenbewertungen für "Choreographers in Motion: Retrospective and Perspectives"